The Mayfield, the focal point of Seamer village just outside Scarborough, is a traditional English family-friendly pub which serves an extensive range of quality food, a superb selection of real ale and wines, and offers an outstanding line-up of entertainment; everything from sell-out comedy nights to unmissable tribute acts! We serve a great choice of food including family favourites including fish 'n' chips, burgers and grills, sandwiches, salads, fantastic sharing platters and our new Tom's Pies section. Fuel your day with our 'All you can eat breakfast' served every weekend and holidays. Our carvery offers a selection of high-quality, hand-carved British meats, accompanied by fresh vegetables and our homemade Yorkshire puddings, so you can come in for a fantastic Sunday roast during the week too! The Bar has Sky HD Sports, we're dog-friendly, and delighted to welcome families with our fantastic indoor children's play area. We offer a tasty children's menu and have a great family room for you to dine with the kids, with high chairs and baby change facilities. We have 16 amazing en-suite bedrooms, including our fully wheelchair accessible en-suite bedroom and two of our rooms can be combined with a lounge, kitchen/dining area to create a large two bedroom family apartment. Whether it is to take some time out and relax in our bar, enjoy our superb variety of dishes, be entertained in our fabulous Function Room, or stay overnight in our luxurious hotel rooms, we look forward to welcoming you to The Mayfield. 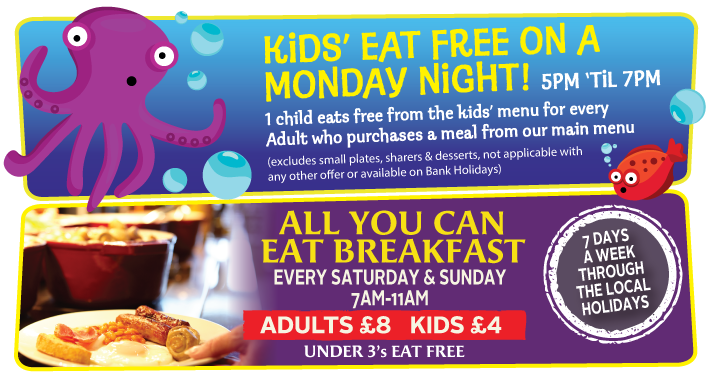 *Kids Eat Free & our All You Can Eat Breakfast offers for every adult purchasing main meal from our menu/breakfast. Watch all the best live sport on Sky HD Sports here at The Mayfield! 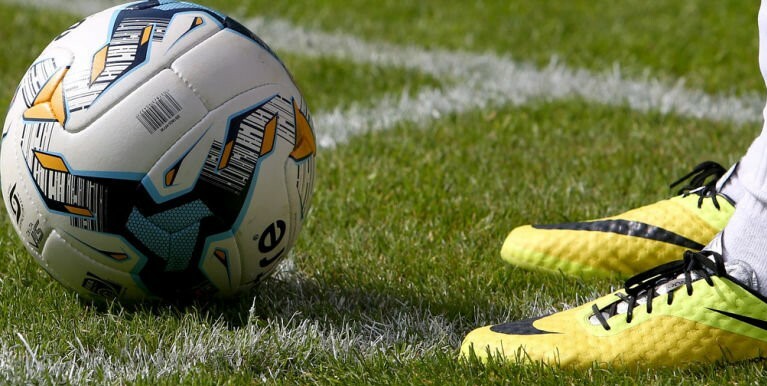 Check out our 'What's On' pages for more details of all the major sporting fixtures being shown this week. 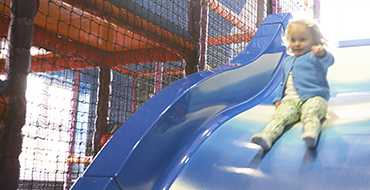 Indoor Soft Play... and much more! We've got a fabulous family dining room with indoor children's play area, Children's TV on large screens, colouring & crayons for the little ones, so while the kids are having the fun, Mum and Dad can relax too! 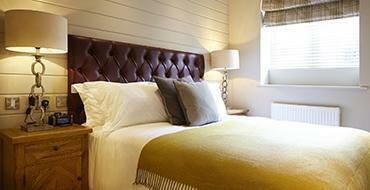 Double/Twin en-suite bedrooms, decorated to the highest standard with quality bed linen & towels, providing stylish comfortable accommodation. Now with ground floor wheelchair accessible room.